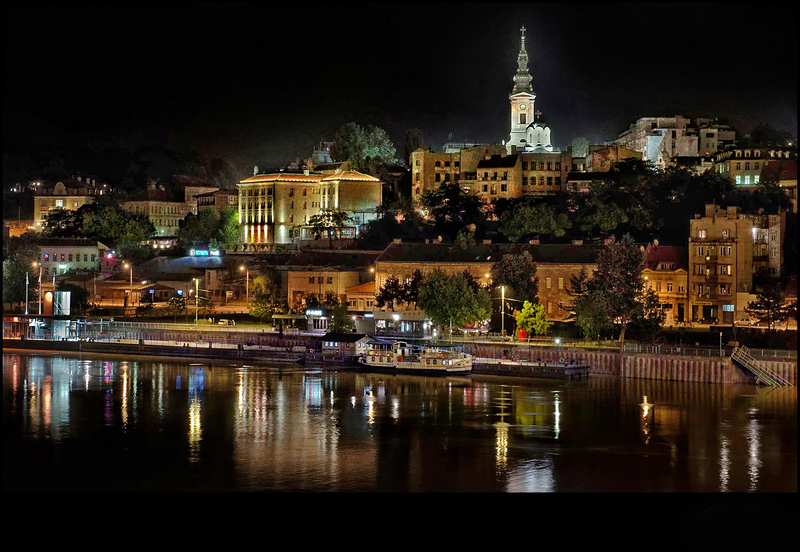 Belgrade – the white city is one of Europe’s most famous capitals, with a nightlife that you will remember your entire life. It is located on Sava and Danube river,and Pannonian Plain meets the Balkans. 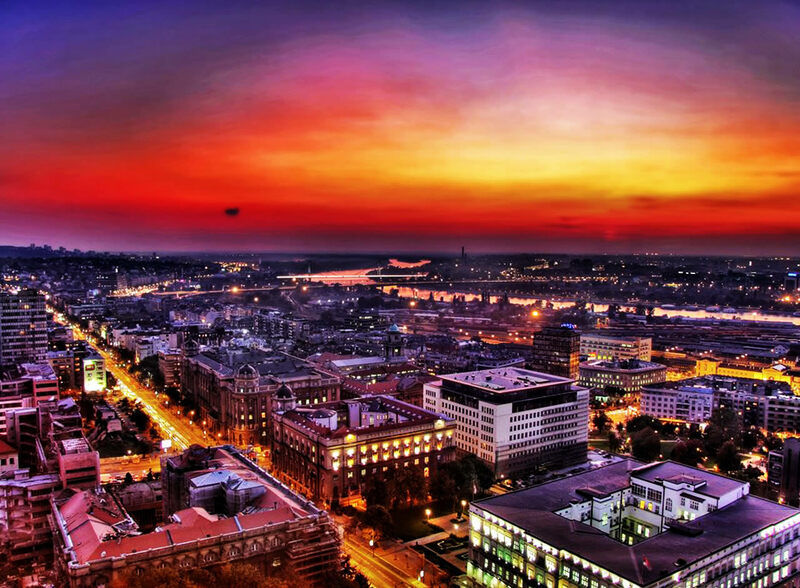 Belgrade will be your love at first sight. 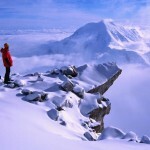 It is simply amazing – with great nightlife, building and places where you can walk and just free your mind. All of the best from Balkan is in Belgrade. 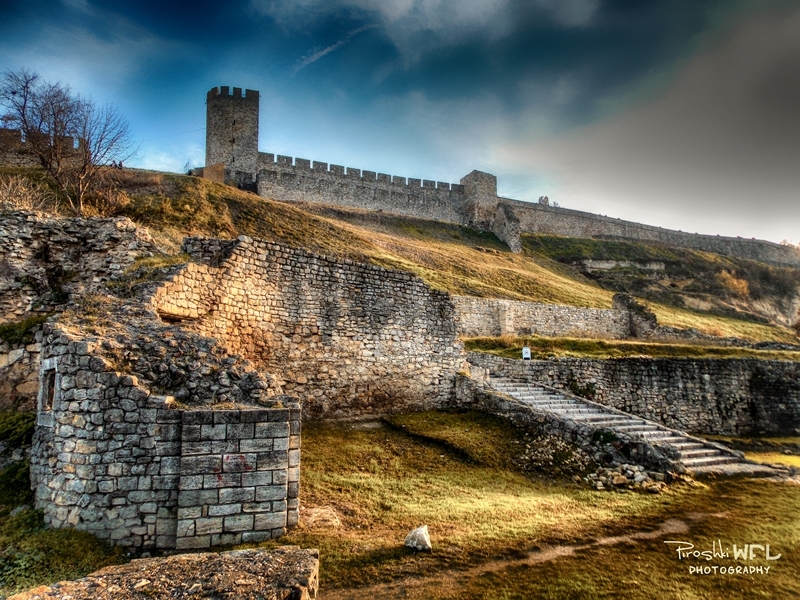 First thing you need to visit is the Belgrade Fortress and Kalemegdan Park. 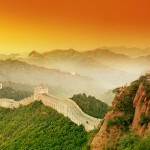 It consists an Upper Town and Lower Town, also is one of the city’s largest and world’s oldest and unique fortresses. It is a free attraction that is open 24/7. 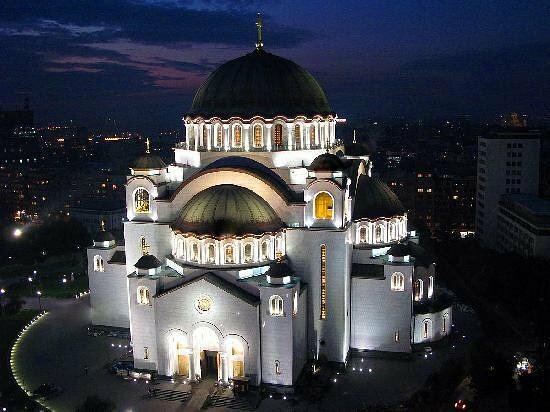 The Church of Saint Sava is an Orthodox church located in the heart of Belgrade. This is one of the largest orthodox churches in the world. 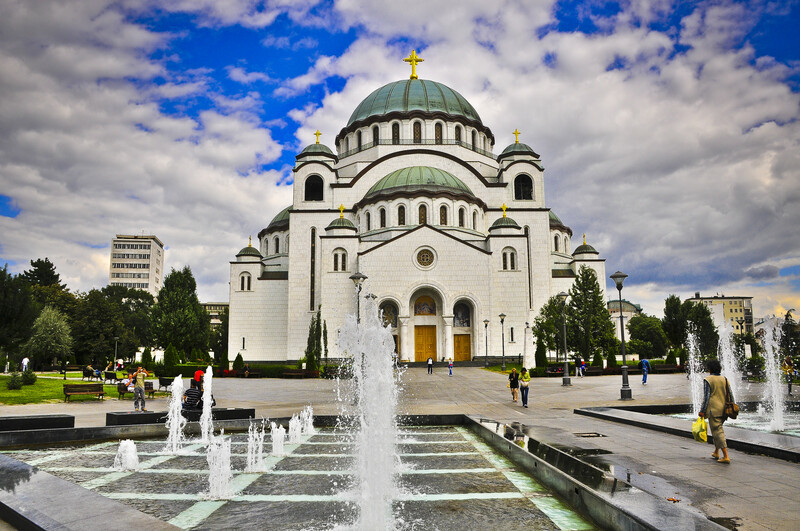 It dominates the Belgrade landscape and is the most monumental building in the city. If you are a museum lover you can visit the Nikola Tesla museum which is dedicated to honoring the life and work of Nikola Tesla. It has many original documents, journals and books. There are any more museum that you visit like the Museum of natural History. Museum of Applied Arts, Museum of Contemporary, Museum of Ivo Andrich, Museum of African Art etc. 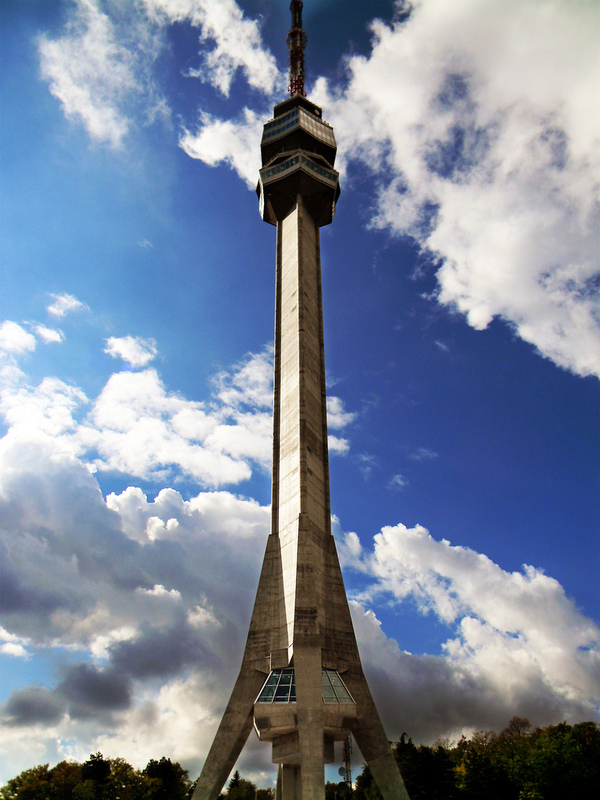 Another building in Belgrade is the Avala Tower. This tower is located on Avala Mountain. Košutnjak is a prak-forest and it is located 6km from the downtown Belgrade. 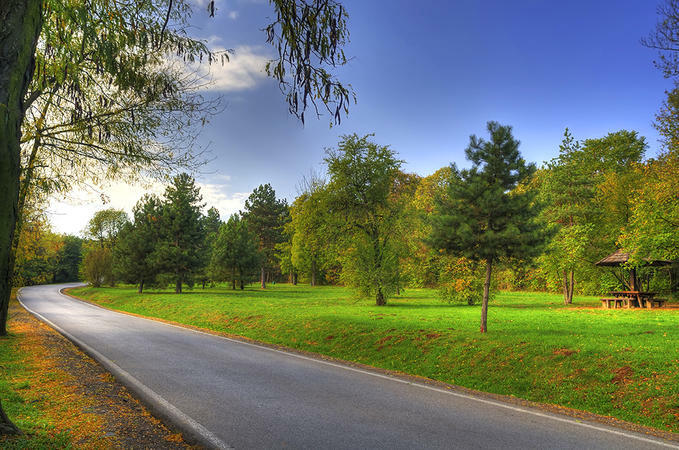 This is one of the oldest parks in Serbia, which dates from the World War I. For the end you can enjoy in Belgrade Zoo. This Zoo was founded in 1936 and it is located in Kalemegdan Fort.it is one of the Europe’s oldest zoos. Here you see more than two thousand animals and about 270 different spices. 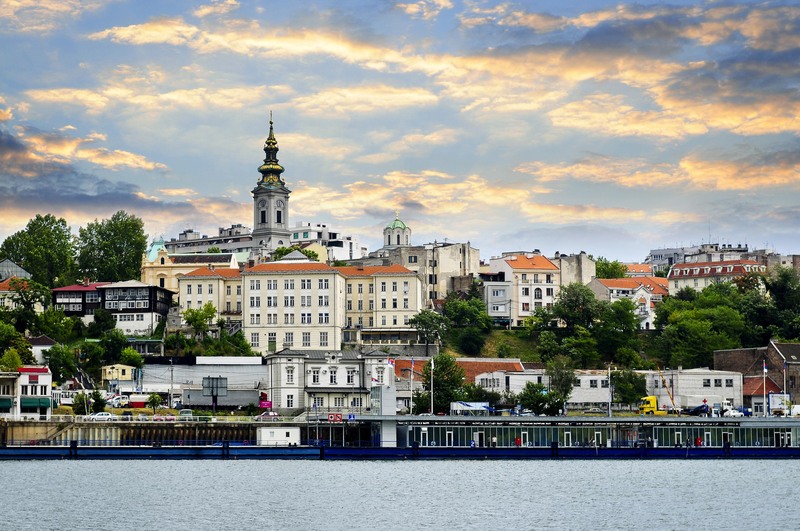 It is a real delight to visit Belgrade. Here you can experience the Serbian tradition during centuries. Make sure you visit it.